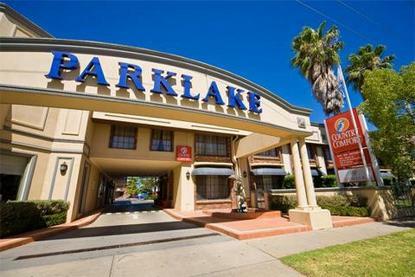 Whether it's for a Conference, Wedding Function or Accommodation, Country Comfort Shepparton offers a first class venue and professional service to ensure your event is a success and your stay comfortable. 84 rooms with the courtyard rooms rated 4 and a half stars, and the Grand suites of a 5 star quality. All rooms have reverse cycle airconditioning, hair dryer, TV, direct dial telephone with voice mail, modem port, television, refrigerator, free 10 channel Austar cable television, mini bar, tea and coffee making facilities, iron and ironing boards. Drycleaning Monday to Friday, and an on premises guest laundry available. All rooms are Non smoking. Some rooms have spa baths Ground floor rooms on request lift on premises. Disabled room available. The Courtyard suites have all the amenities of a first class motel including, queen size bed, *some with extra single beds* family rooms. Video player available on request. Some have a view of parklands and Lake Victoria.